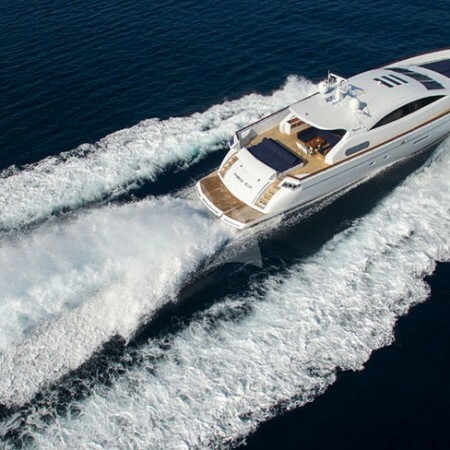 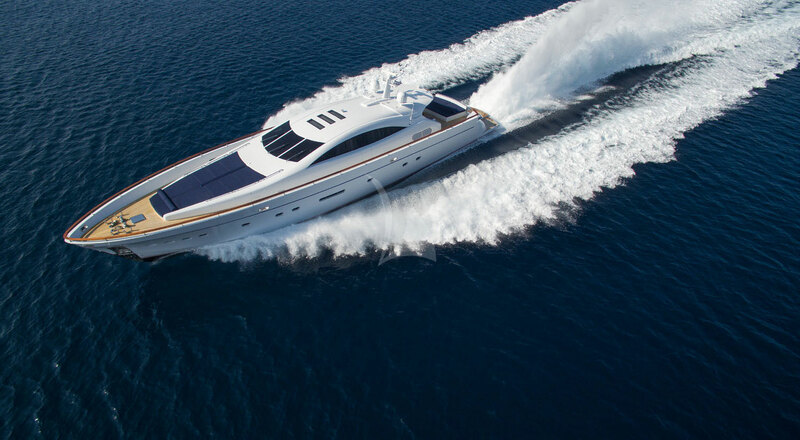 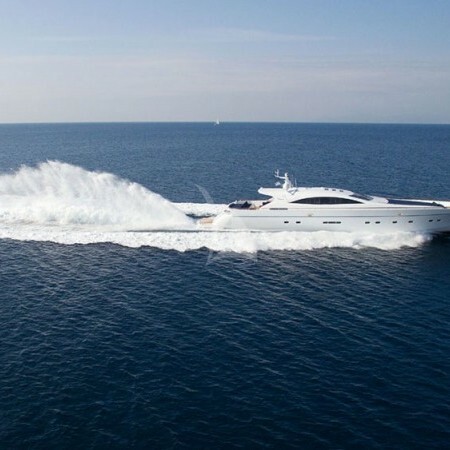 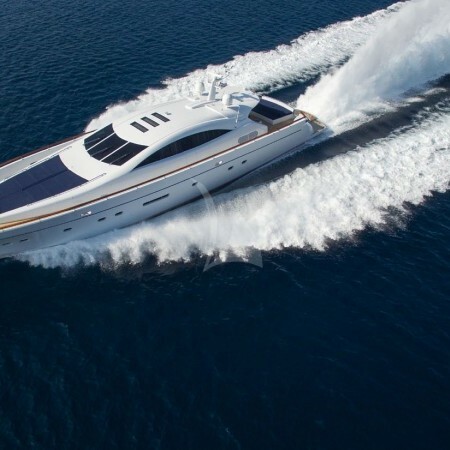 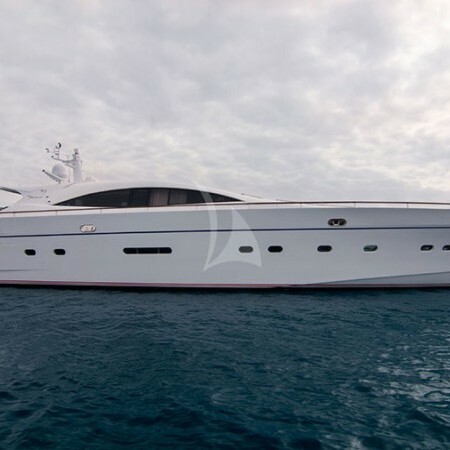 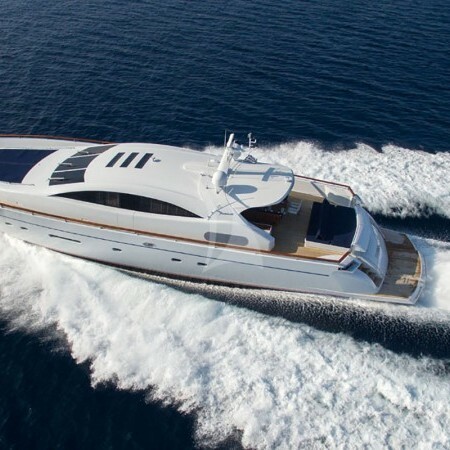 Kambos Blue (previously named Celeste), is a 105 foot Italcraft motor yacht, built in 2007 by Italcraft. 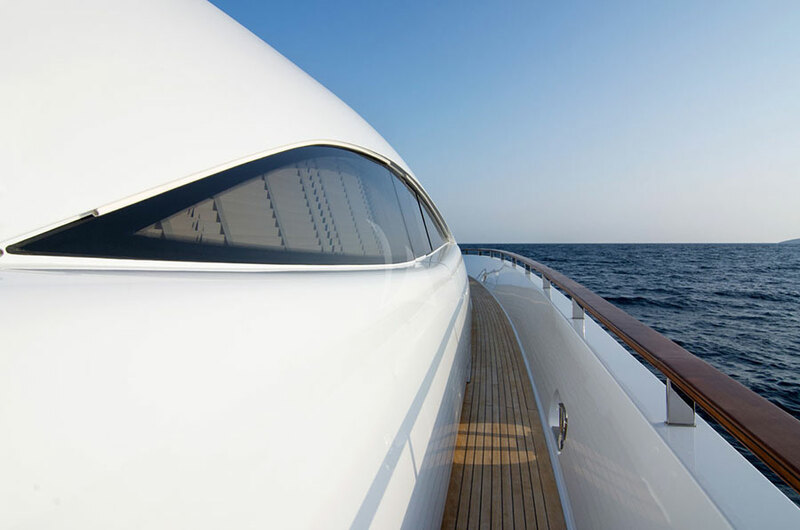 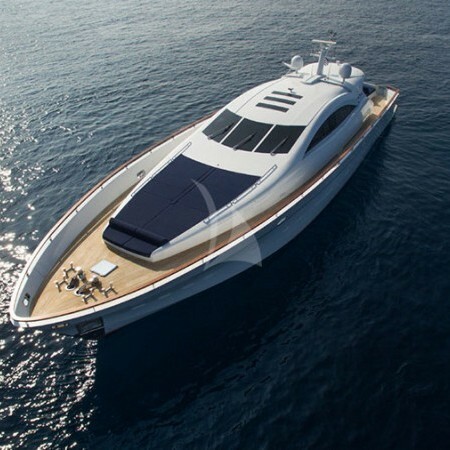 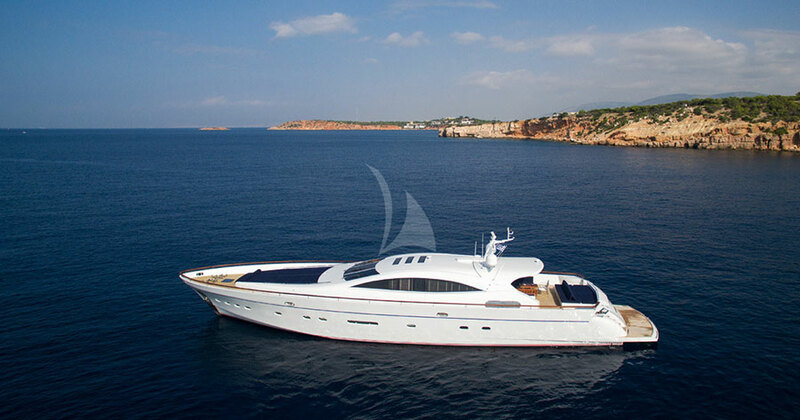 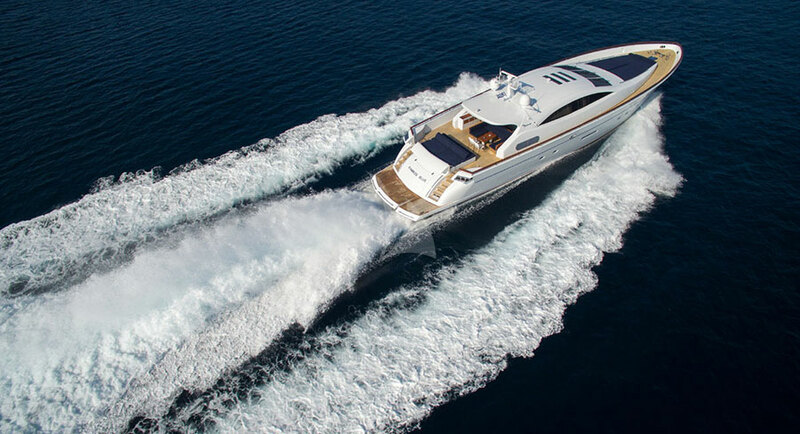 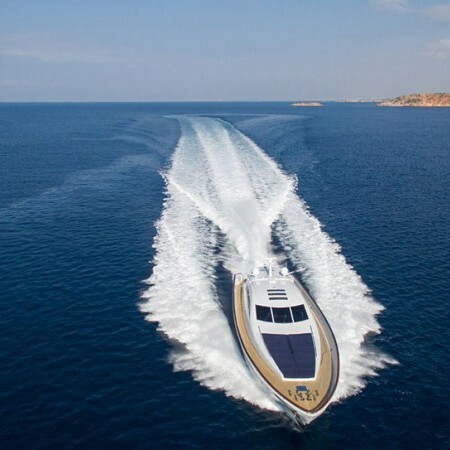 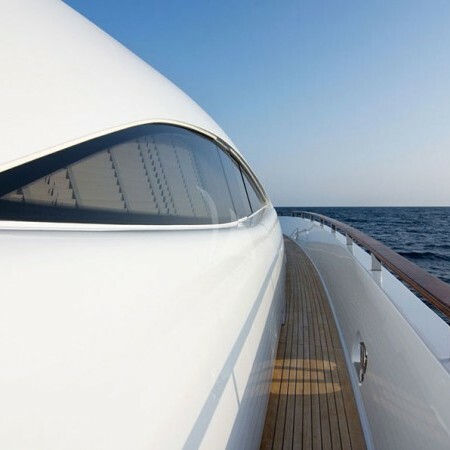 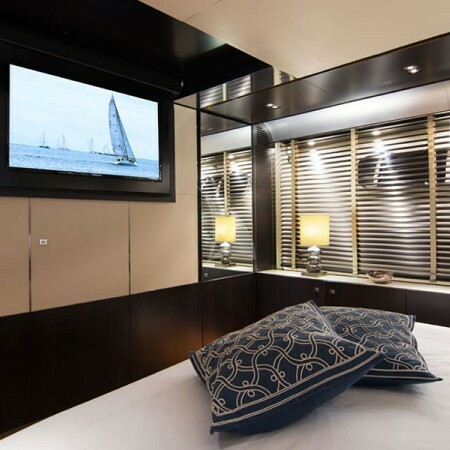 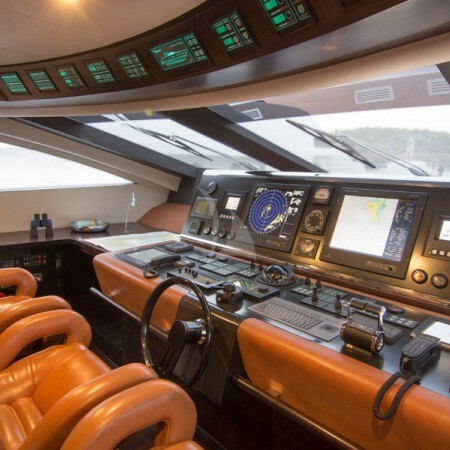 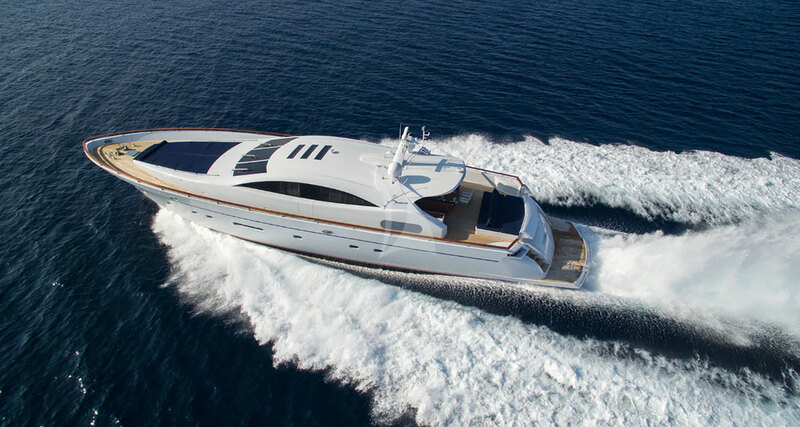 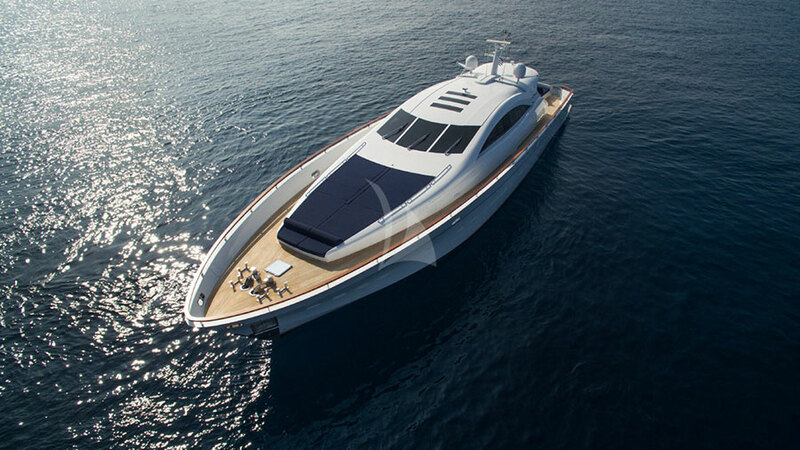 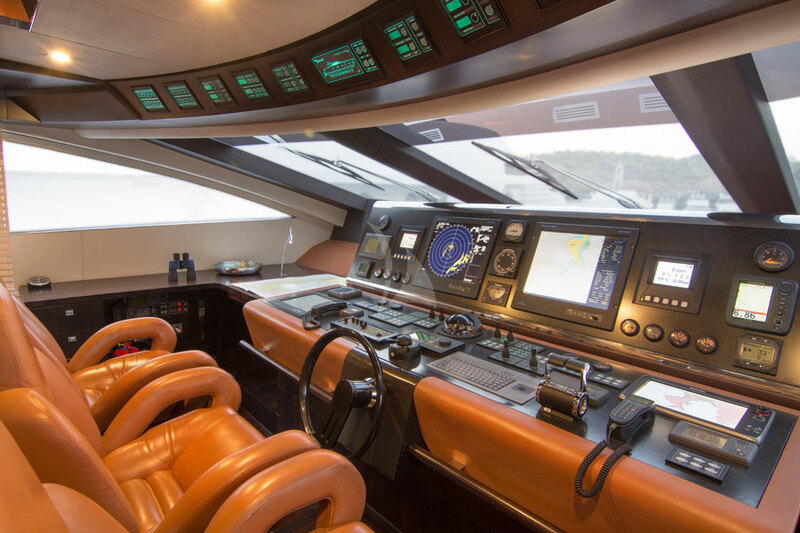 This luxury yacht's sophisticated exterior design and engineering are the work of Caputi Studio. 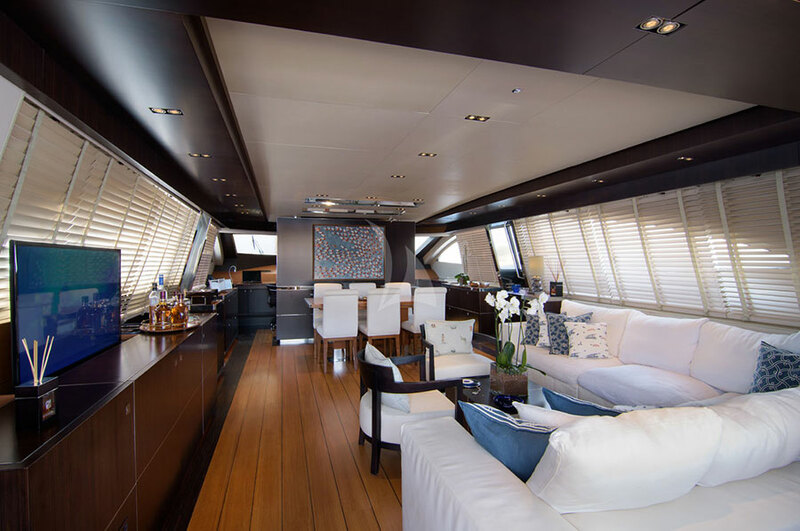 Her luxurious interior is designed by Remi Tessier and her exterior styling is by Caputi Studio. 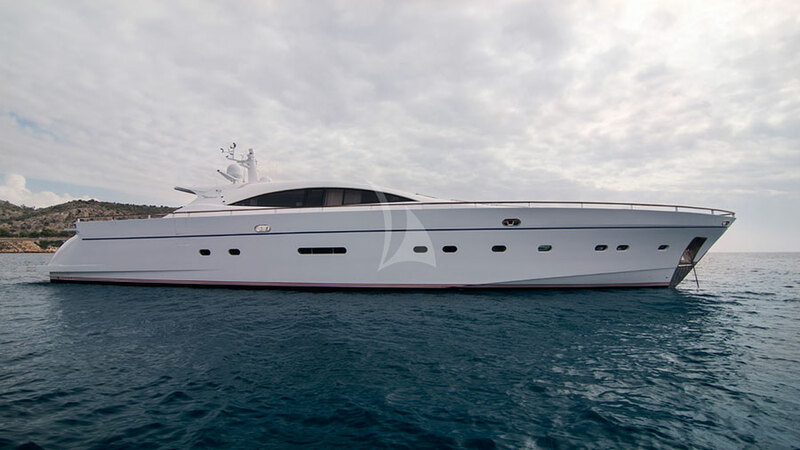 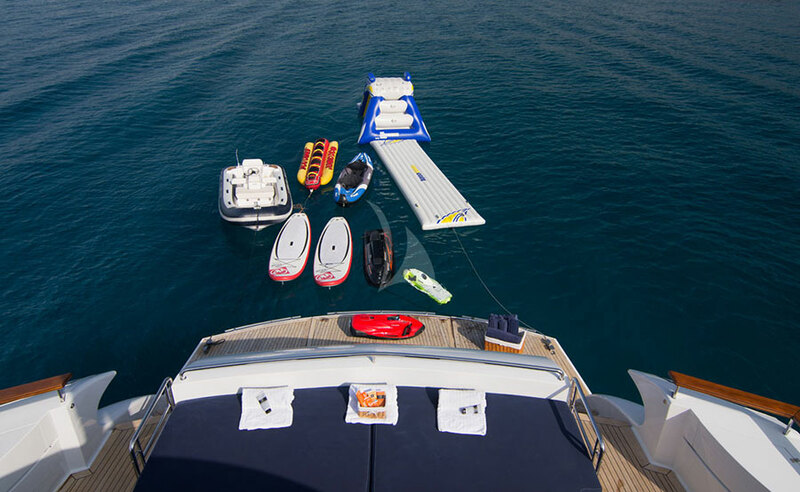 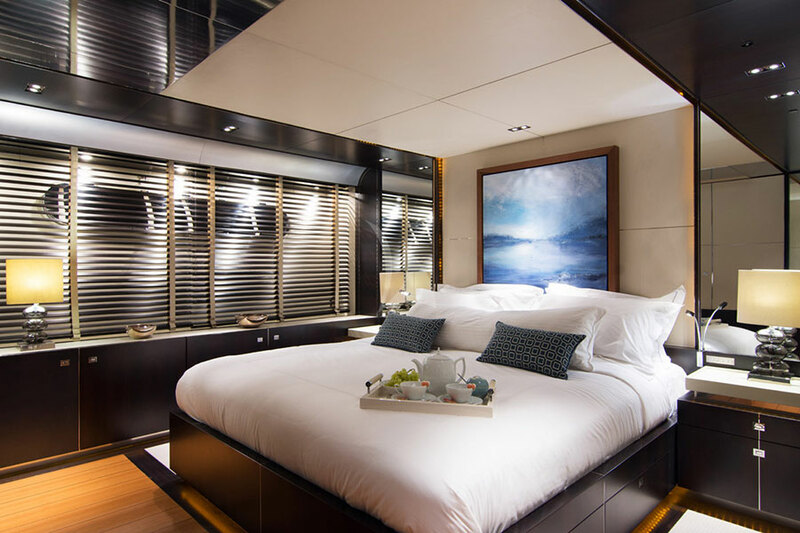 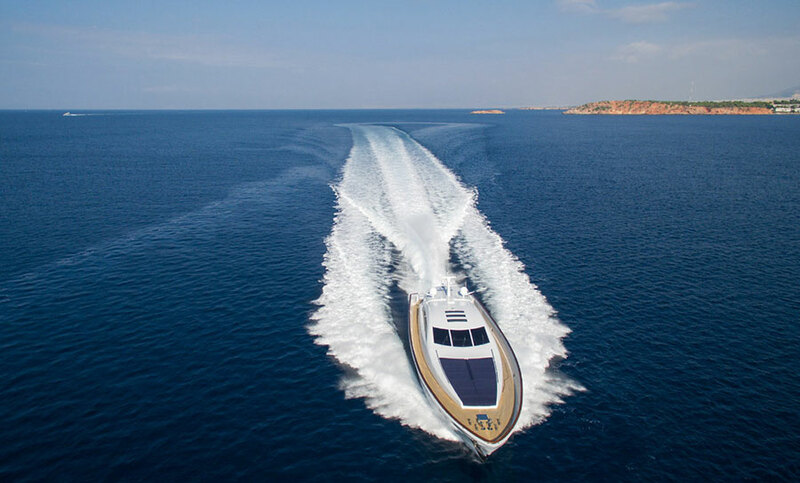 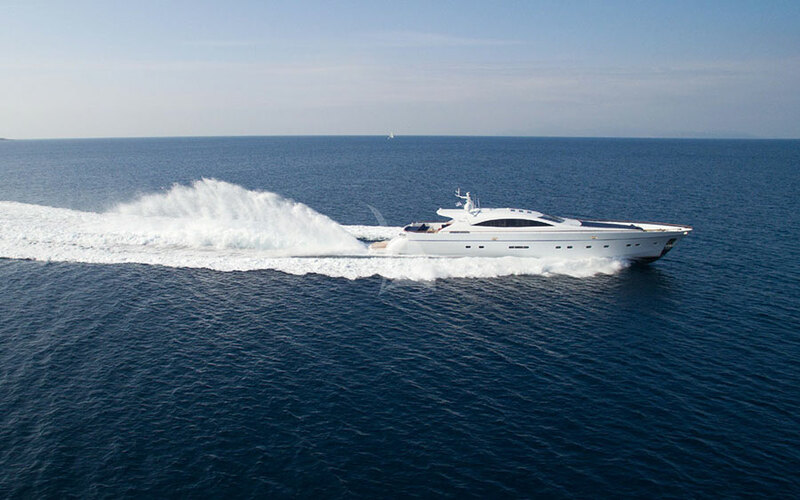 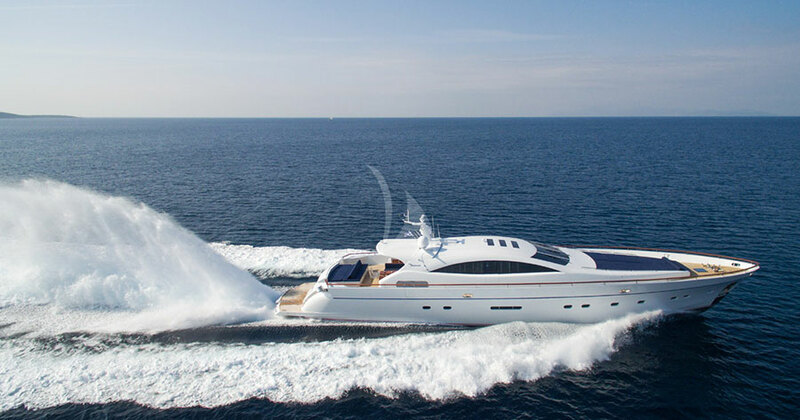 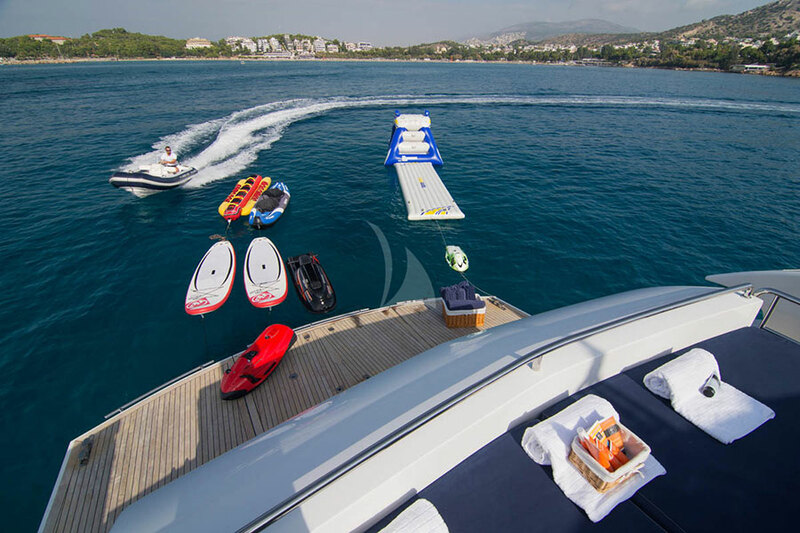 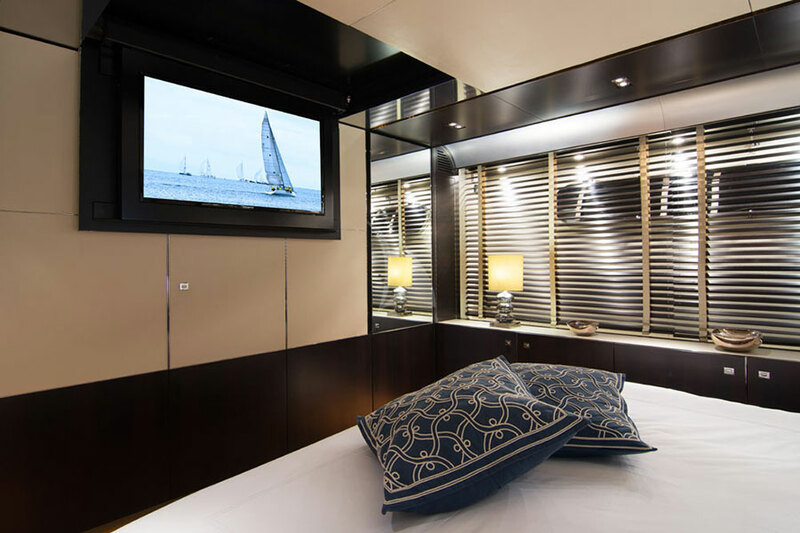 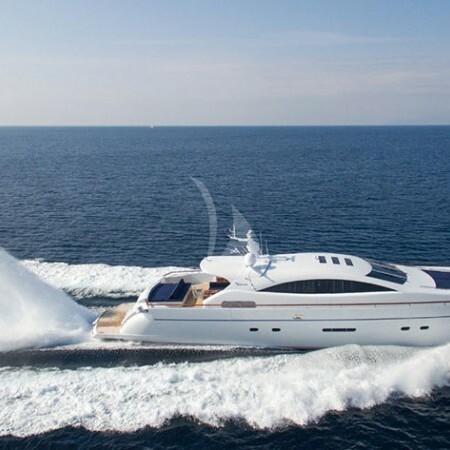 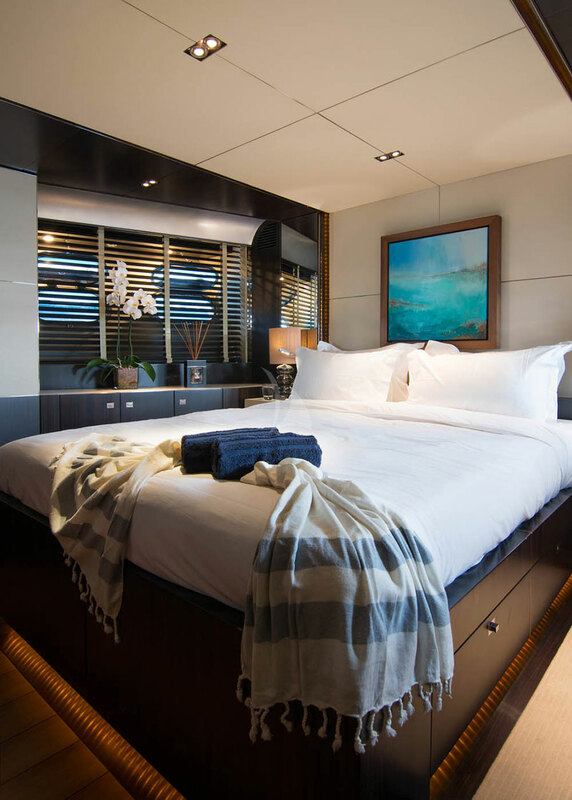 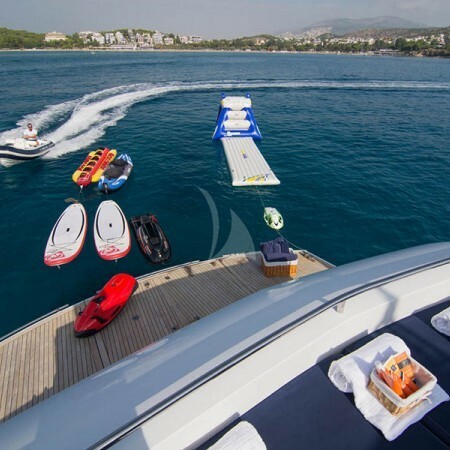 Sleek, modern, and decorated with white and brown hues throughout, luxury yacht Kambos Blue accommodates up to 9 guests in her spacious 4 cabins including 1 Master, 1 VIP, 1 double and 1 twin cabin, all with en-suite facilities. 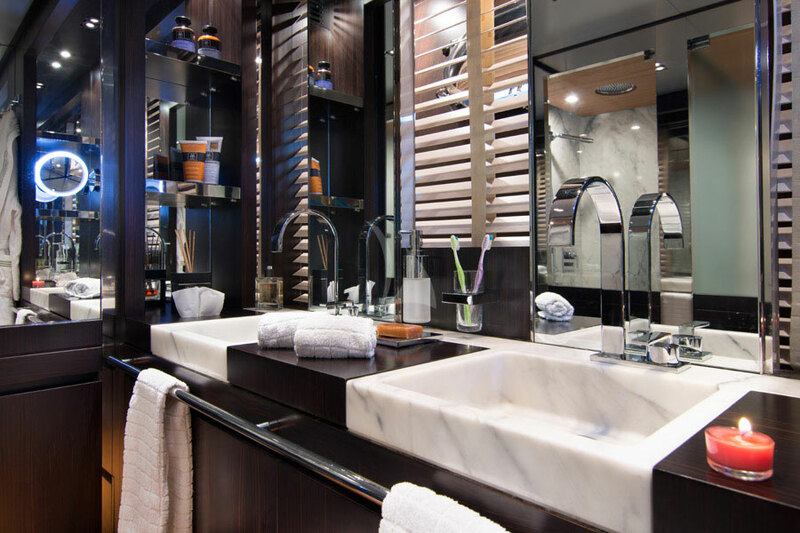 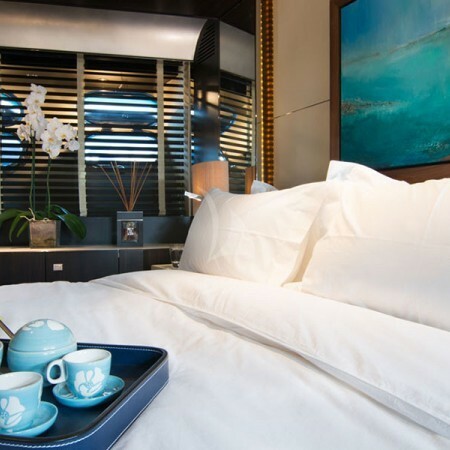 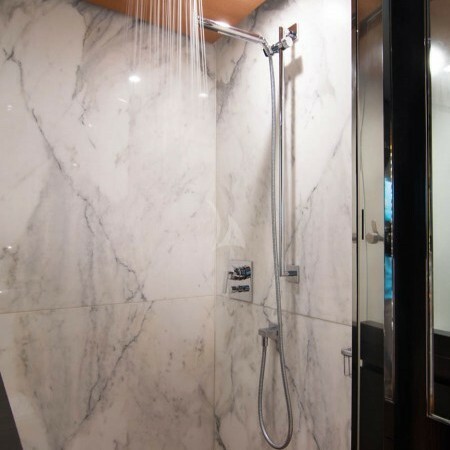 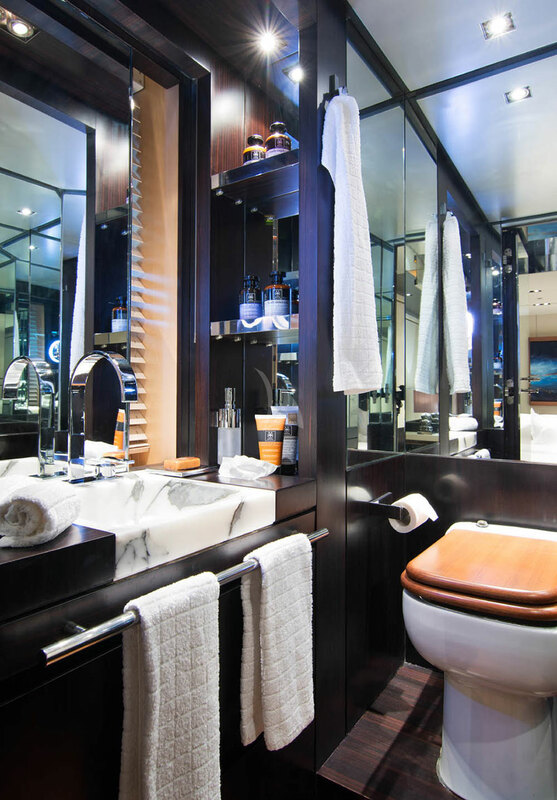 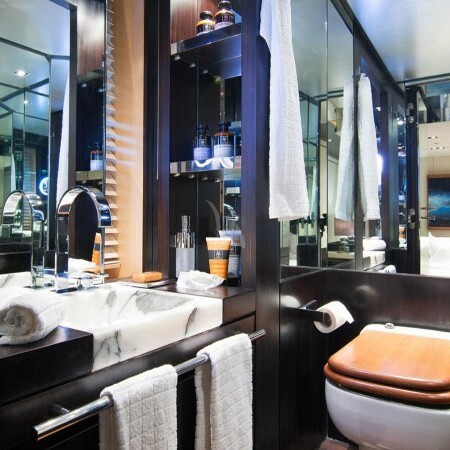 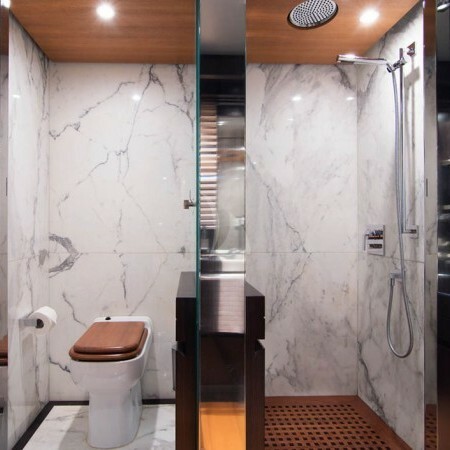 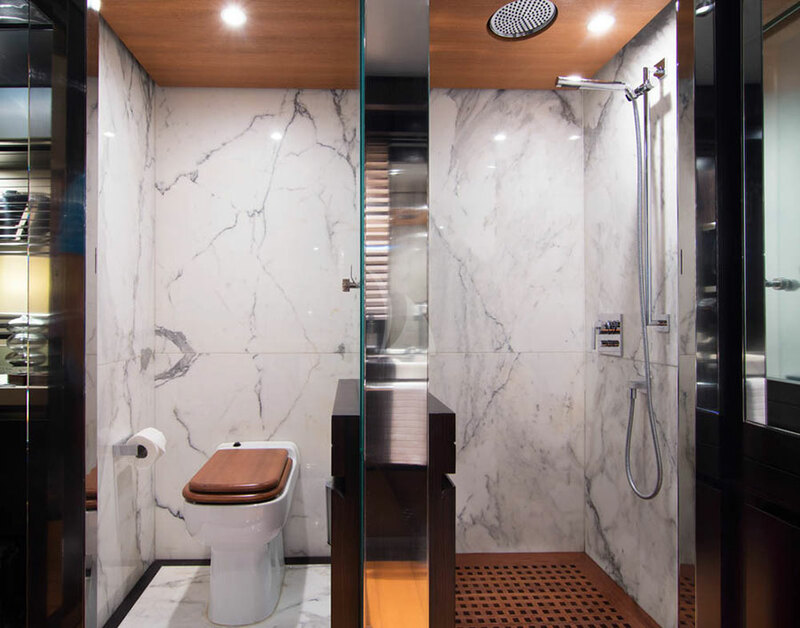 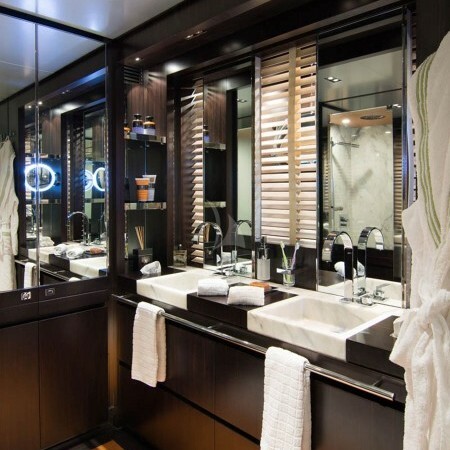 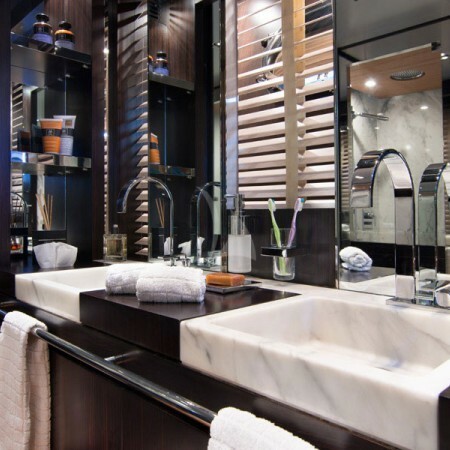 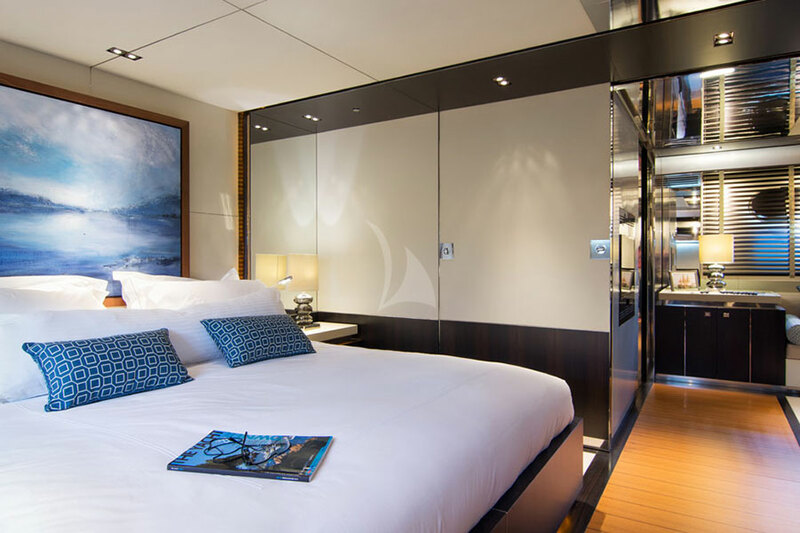 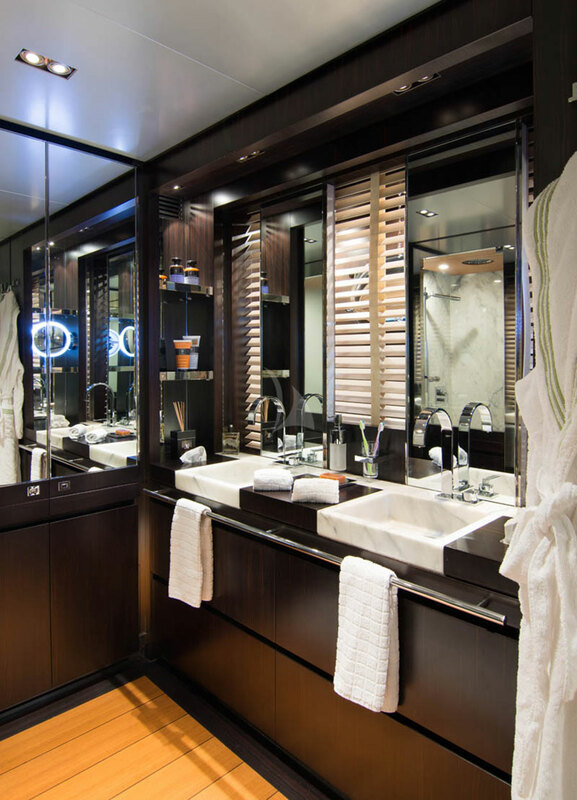 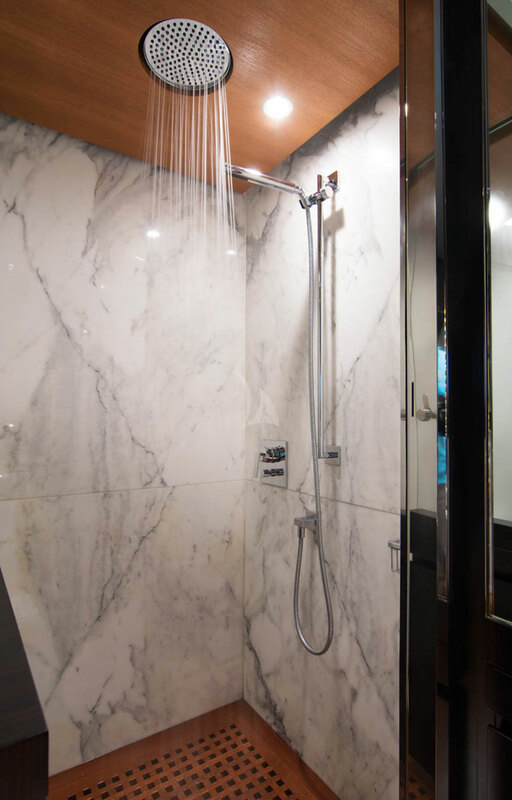 Her master stateroom has her own bath en suite and a master saloon seating area. 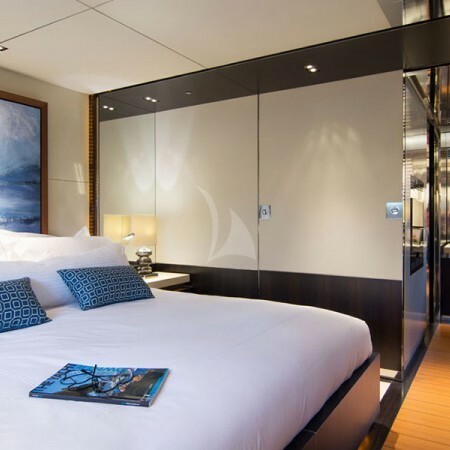 There is VIP Suite and an additional double and twin stateroom. 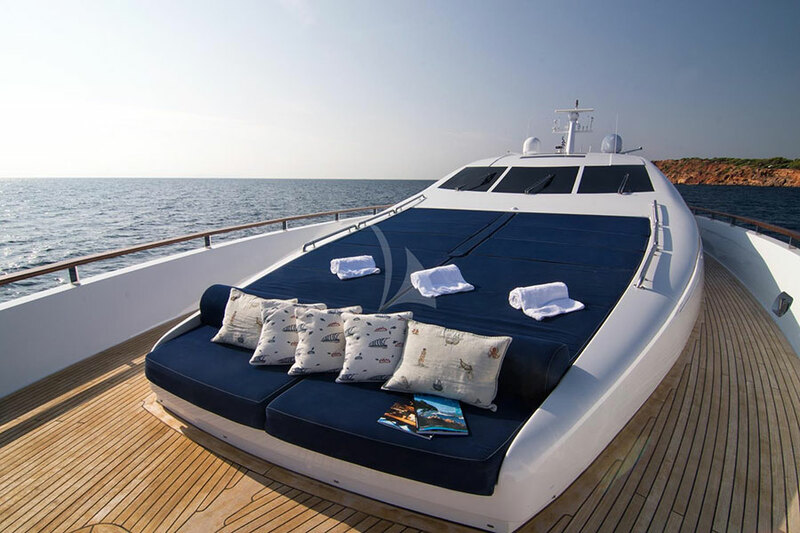 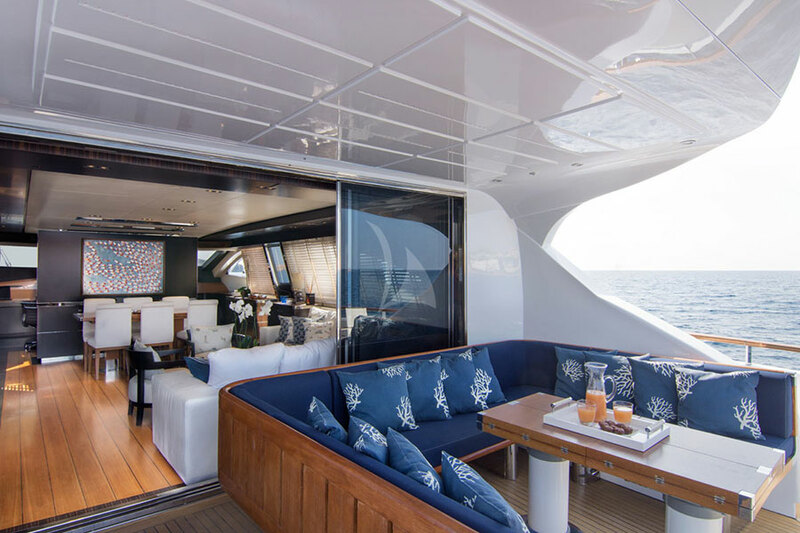 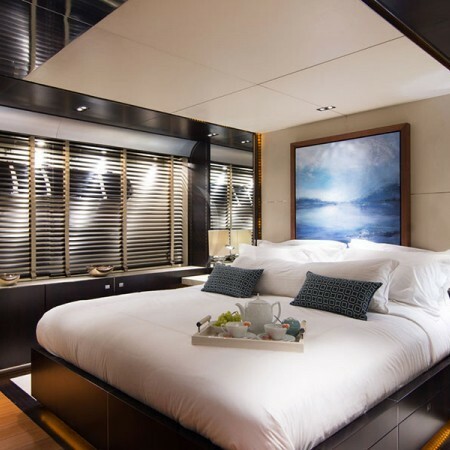 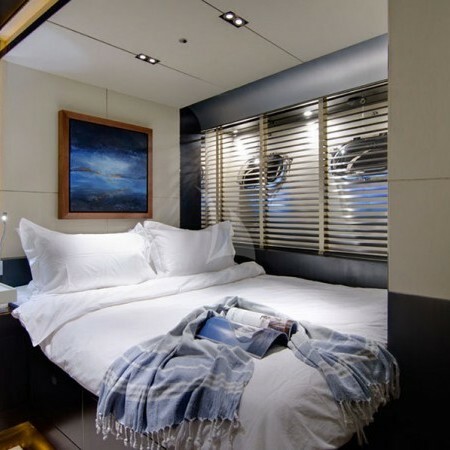 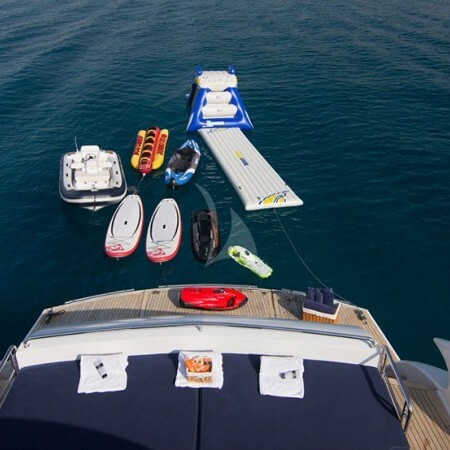 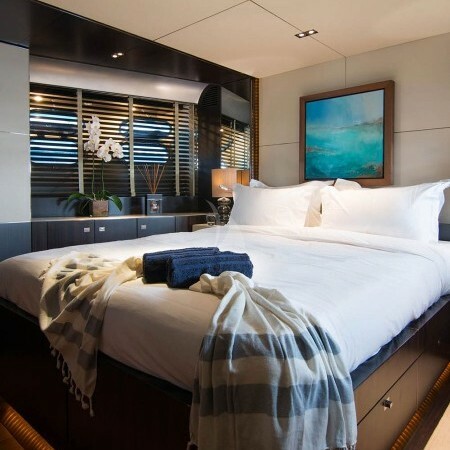 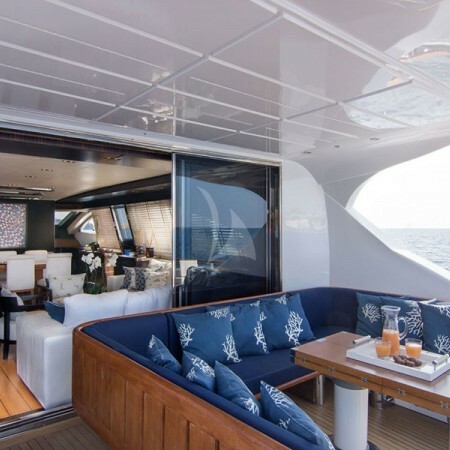 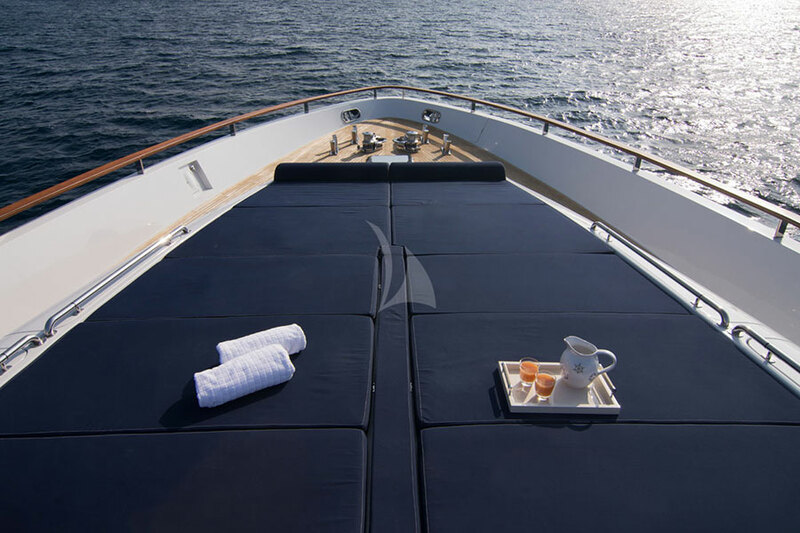 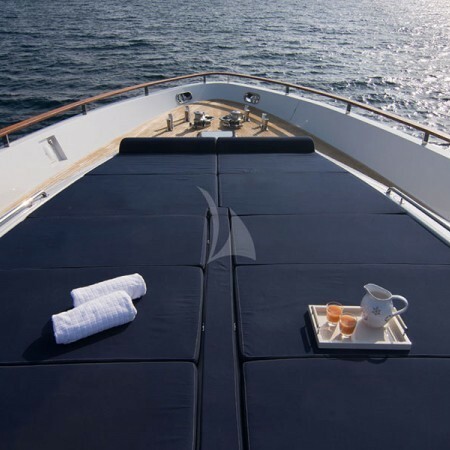 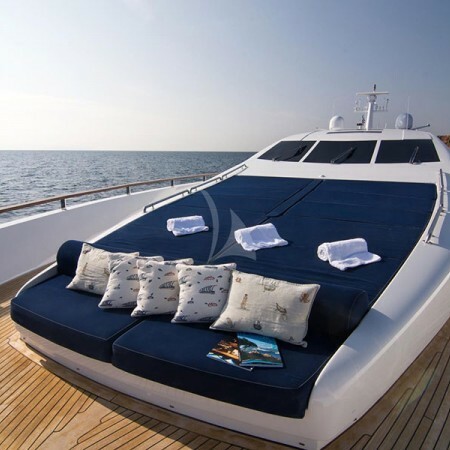 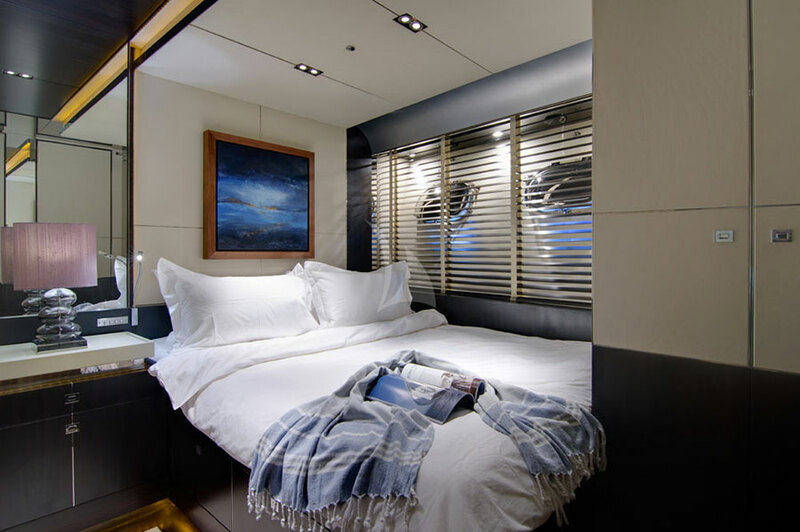 In the fore of the yacht the entire cabin structure is outfitted with cushions for relaxing under the sun. 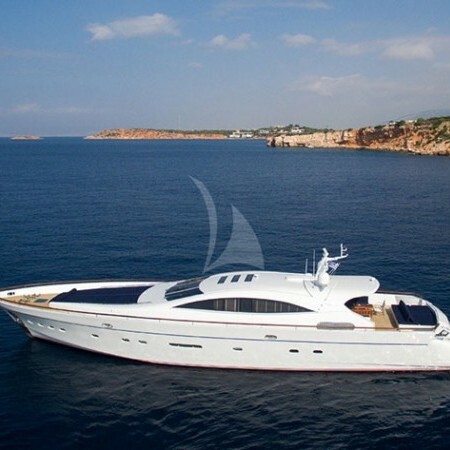 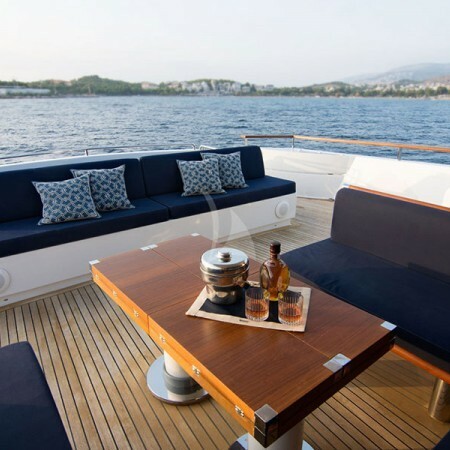 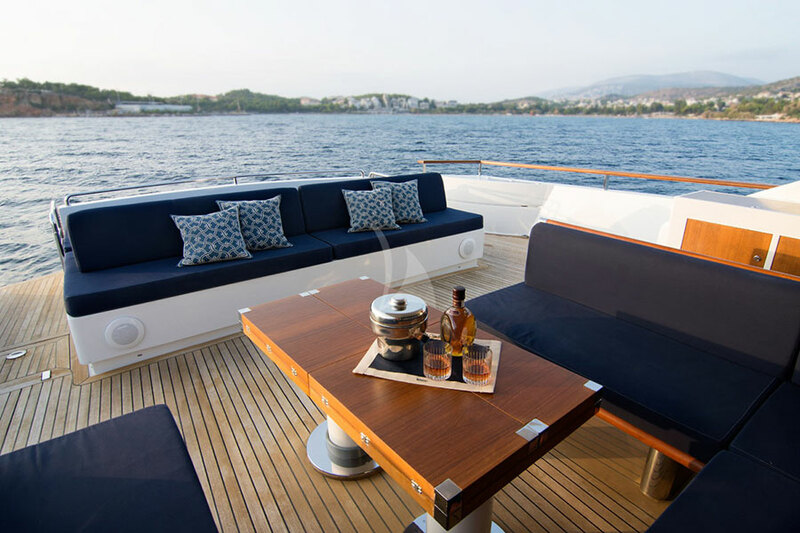 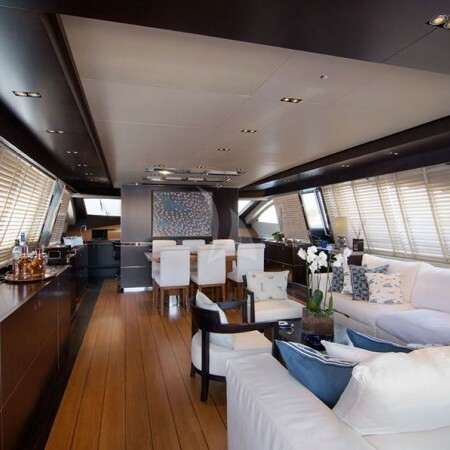 Her Aft Deck has a lovely dining area and just below she has easy access to the sea. 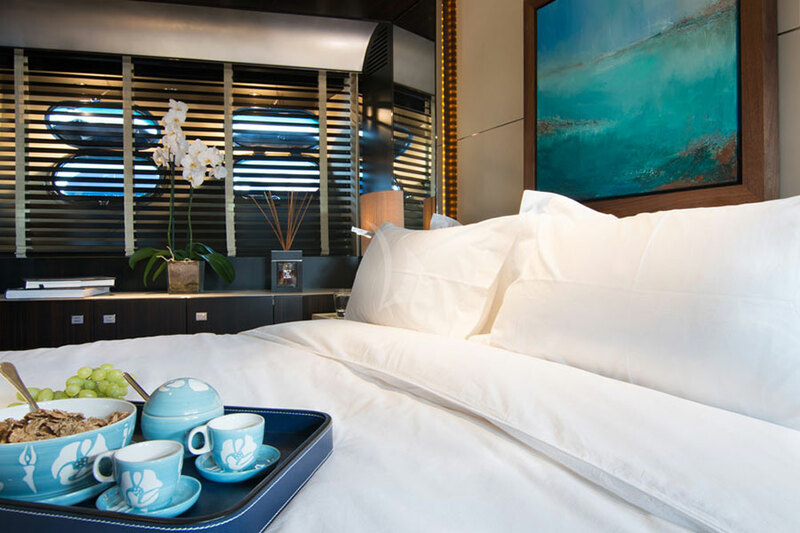 Her professional and friendly crew of 4 will make your cruise an unforgettable experience.